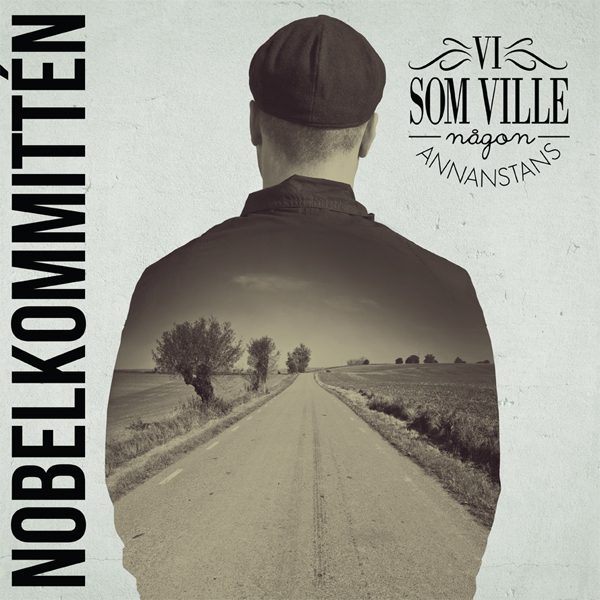 On the album “Vi Som Ville Någon Annanstans” the members of Nobelkommittén deals with the love/hate relation to the small towns from where they origin while they also deal with ambivalence that exists in a larger city like Malmö. Where people have no place to live, where you slowly work your way into solitude at the same pace as the industries assembly line, where people bury themselves in alcohol and drugs and where you’re making enemies. But also where people meet, create new dreams, make friends and fall in love with one another and the city’s myriad. 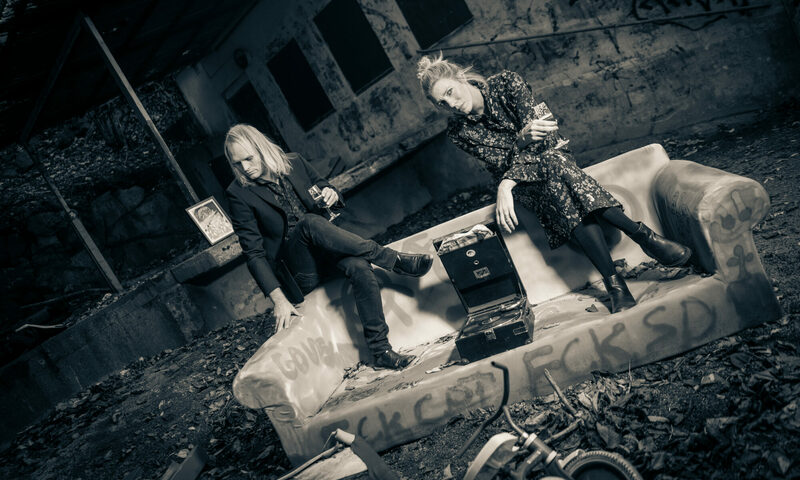 After their last album “Innan Livet Exploderar” bands like Ebba Grön, Imperiet and KSMB where often mentioned in the same breath as Nobelkommittén. Sure, these legends where there as inspiration, but also a whole lot more than that. The influences of more modern punk and folk-rock legends are easier to find on “Vi Som Ville Någon Annanstans” than on “Innan Livet Exploderar”, but you can still recognize the unpolished, raw and honest approach that where significant for the debut. Yes, Nobelkommittén still stands strong with one foot in the 80´s punk, but the other one has surely taken its place in modern times. But you can also notice some influences from Ulf Lundell and Bruce Springsteen from the 70’s. With a larger production signed Tommy Tift (Sista Sekunden/ Vånna Inget) and with superb contributions from Dan, Linda, Linn, Karro, Frank and Joakim from bands as different as Bustups, Vånna Inget, Pestens Tid, Vienna Heat and Speakasy, it is a psyched and energy filled Nobelkommittén that still wants to go somewhere else.